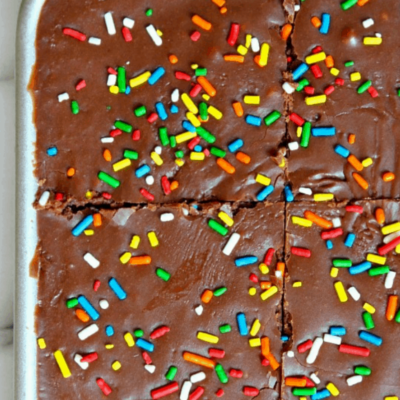 This Margarita Cake recipe is the best! 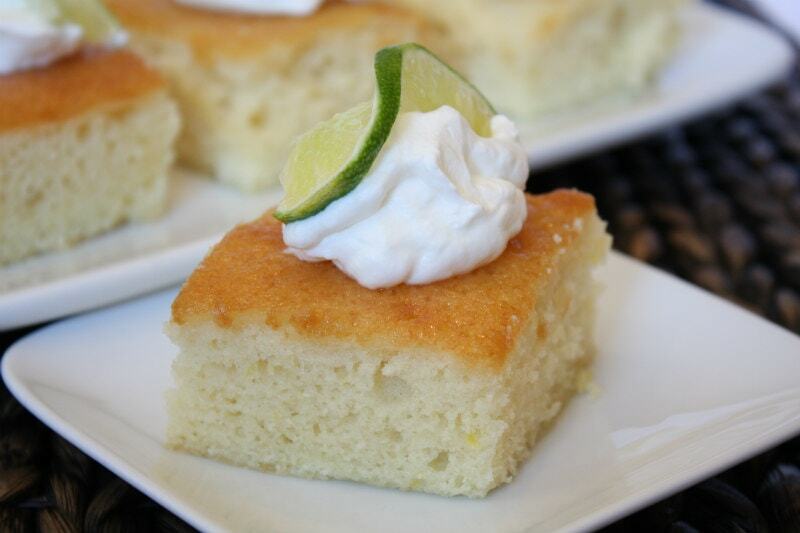 It’s a super light and refreshing snack cake with great lemon-lime flavor. 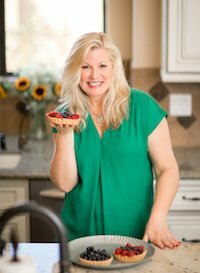 Watch the video showing you how to make this recipe, and then scroll to the bottom of this post to print out the full recipe so you can make it at home. 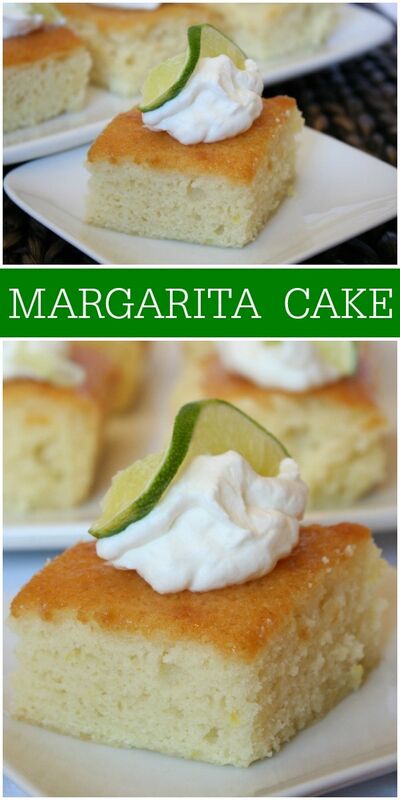 Although I’m not always a huge fan of margaritas, I do happen to love this Margarita Cake. 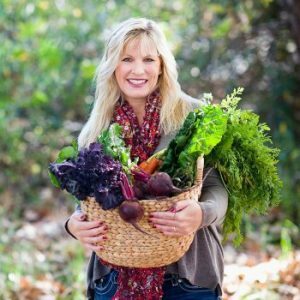 I tested this recipe years ago when I was involved in putting together the Junior League of San Diego Cookbook: California Sol Food. The cake received very high ratings from recipe testers and therefore made it into the cookbook. And it’s a margarita cake recipe that doesn’t use a cake mix for a base. 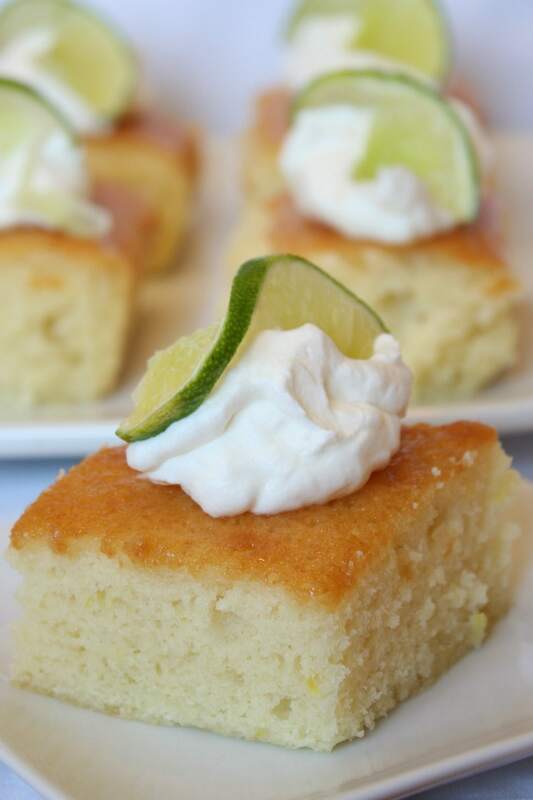 It’s a light and lemony cake with a lime-tequila glaze. It’s absolutely delicious. 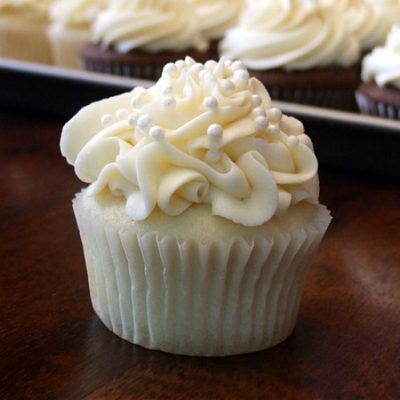 I’ve made it for so many years now, and it’s always a huge hit with guests. This cake would be a nice cake for pretty much all occasions… but I recommend: Super Bowl, Cinco de Mayo and Mother’s Day. I’ve also served it at adult neighborhood parties, and everyone enjoys it. It’s a delicious one! Can I leave out the tequila? Yes! There is a small amount of tequila in the glaze- just one tablespoon. The tequila is added in to a hot lime simple syrup mixture, so it’s not exactly cooked out… but if you’re not a fan of tequila then it’s totally okay to leave it out. 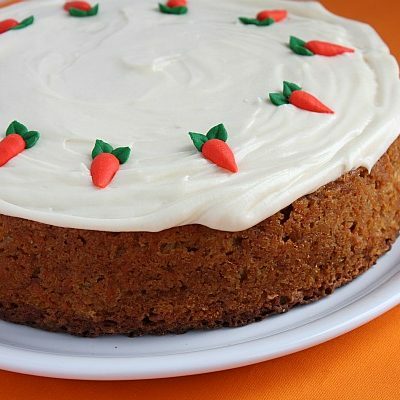 If you have guests who will be eating your cake who do not drink alcohol, it’s best to leave it out of the glaze. The cake will still be awesome without it. Make some lightly sweetened whipped cream. Add 1 cup of heavy whipping cream to a large bowl, add a heaping teaspoon of powdered sugar, and use and electric mixer to blend until thickened. Slice thin slices from fresh limes. 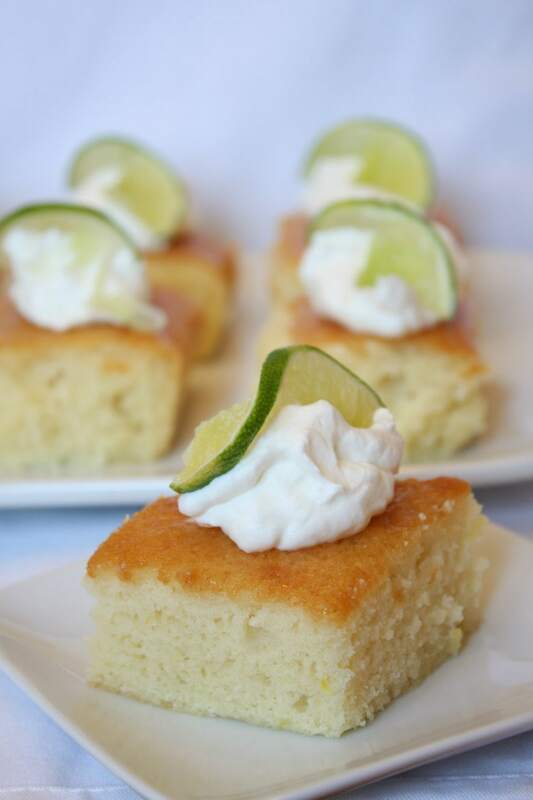 Place a dollop of whipped cream on individual slices, and garnish with a lime slice (or cut into the slice and twist it for a fancier look). This Margarita Cake recipe is so light and delicious! Preheat oven to 350°F. Grease and flour a 9x13-inch cake pan. In a large bowl, use an electric mixer to combine the sugar, butter, baking soda and salt; beat until blended. Add the eggs 1 at a time, beating well and scraping the bowl after each addition. Mix in the lemon zest and lemon juice. 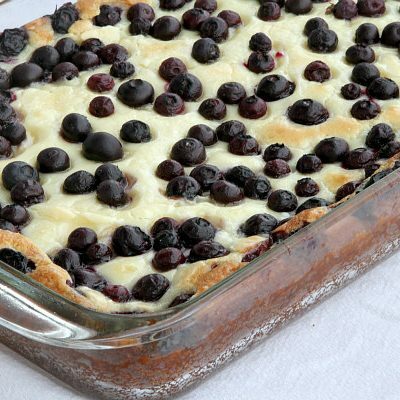 Add the flour and yogurt alternately, beating well after each addition. Spoon the batter into the prepared pan. Bake for 25 to 30 minutes or until a wooden pick inserted in the center comes out clean. Cool in the pan on a wire rack for 15 minutes. Combine the sugar, lime juice and water in a saucepan and mix well. Cook until the sugar dissolves, stirring frequently. Remove from heat and stir in the tequila. Invert the warm cake onto a serving platter and brush with the glaze until it is absorbed. Let stand until cool. 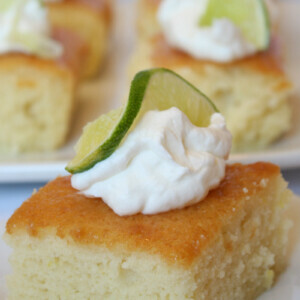 Slice and garnish each serving with a dollop of whipped cream and a twisted lime slice. 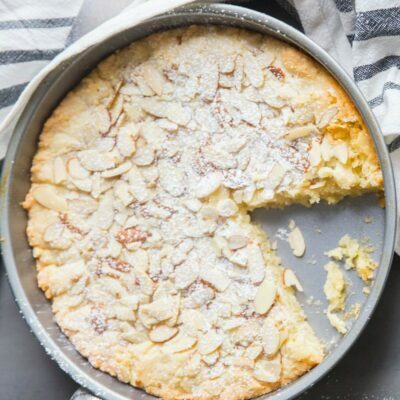 If you’re having trouble inverting the cake onto a serving platter, or if you’re afraid that it might fall apart, it’s ok to just spoon the glaze over the top of the cake while it’s in the pan. Then cut neat slices and transfer to a serving platter. If you don't cook with alcohol, it's okay to leave it out & just make a lime glaze to drizzle on top. If you don't not have superfine sugar and don't wish to purchase it at your market, simply place regular granulated white sugar in your blender and give it a few whirs until it turns into superfine sugar! This looks great. Thanks for a great recipe. 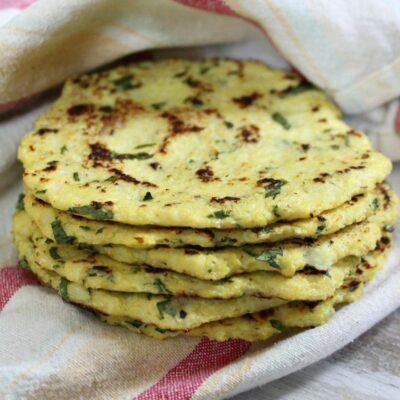 Can I just say that this recipe is amazing and super easy! I cant wait to whip it up again! This cake is so delicious! Love the margarita flavors! Making this for Cinco de Mayo for sure!